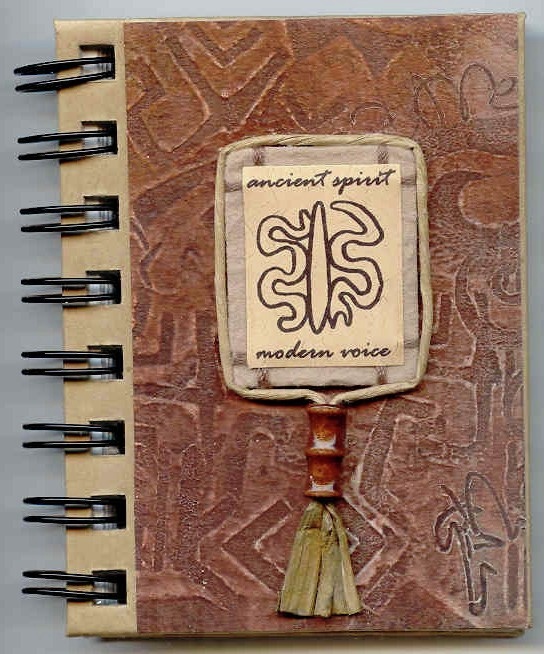 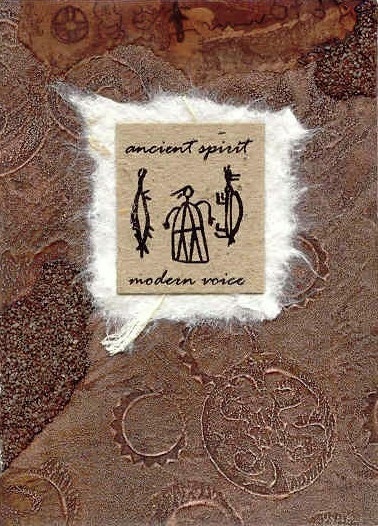 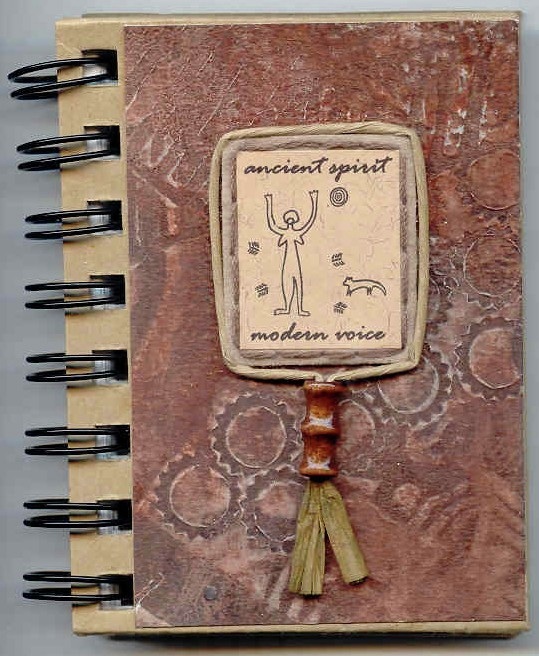 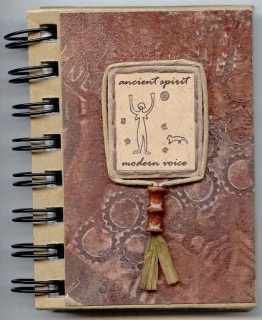 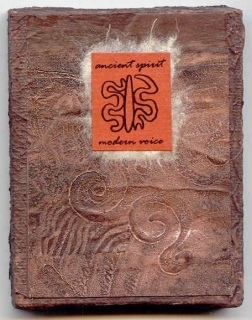 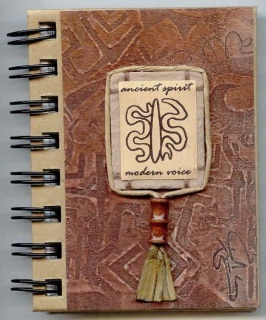 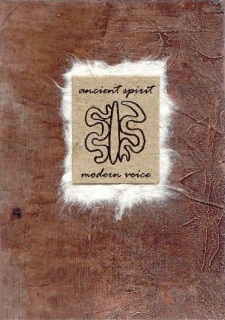 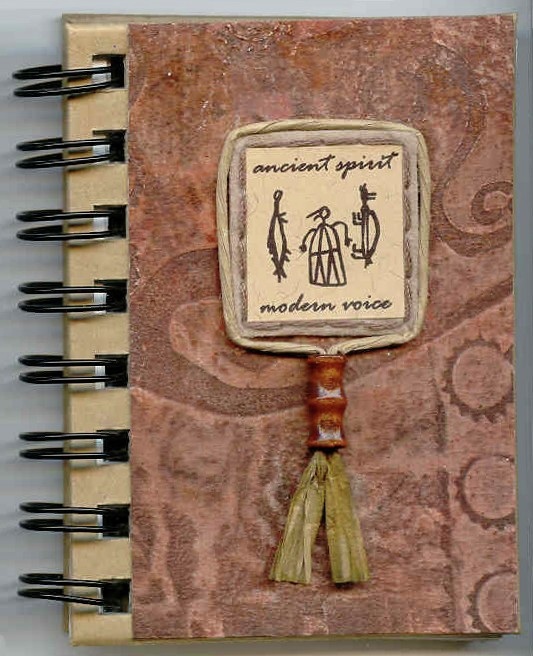 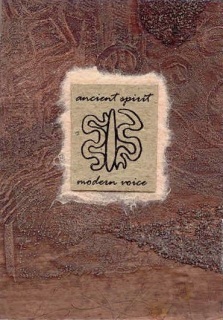 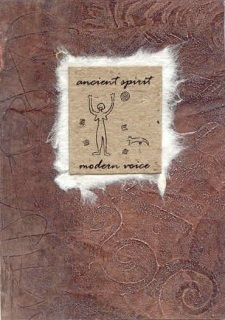 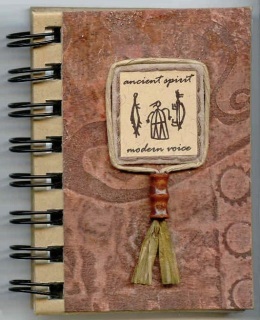 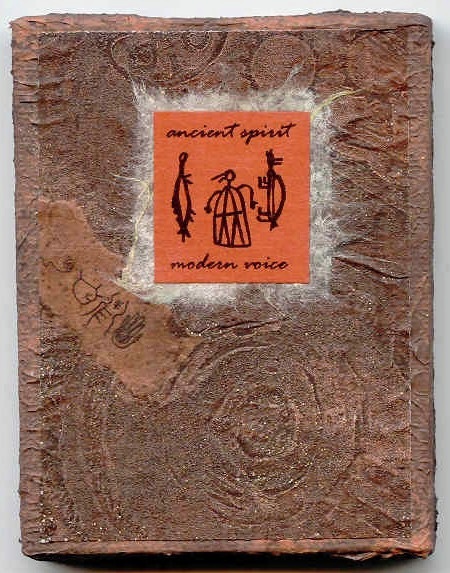 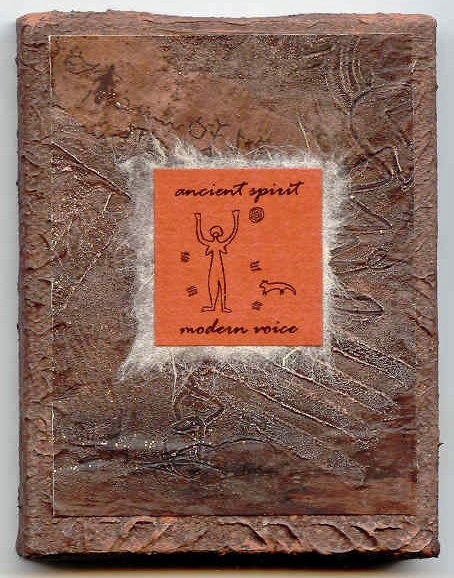 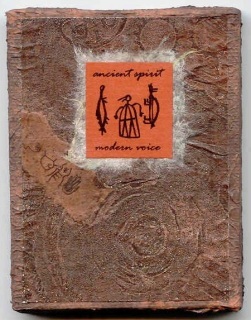 These one-of-a-kind altered notebooks and mini canvases were created with paperclay, stamps, pigments, sand, collage elements and other mixed media, and evoke the feel and texture of an ancient artifact or archaeological find. 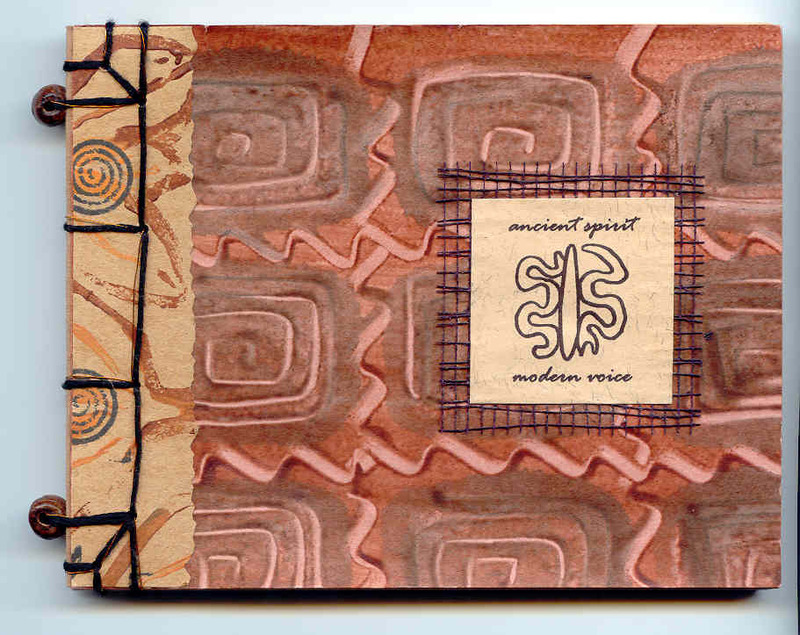 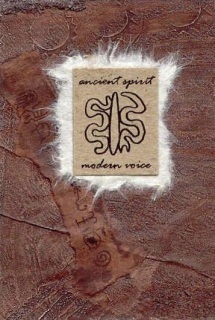 With this work, I was inspired by the symbols and expressions of ancient earth-centered cultures that are connected to sacred sites and the beauty of the living earth. 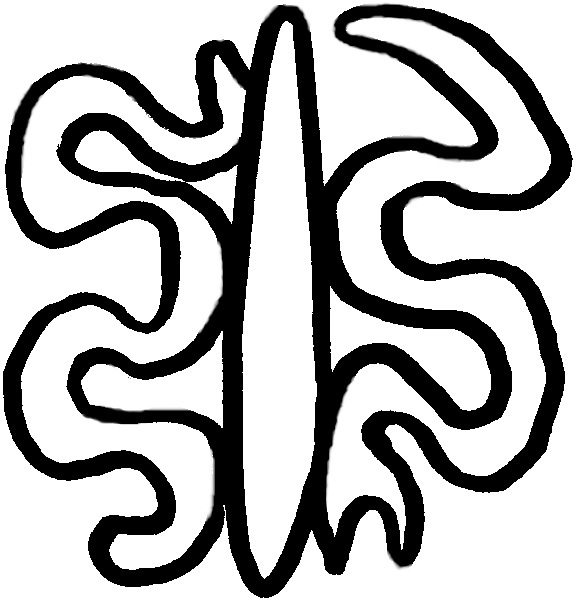 The snake was revered as the sacred manifestation of the Goddess throughout the Mediterranean region and Old Europe, as represented by this symbol found on a Cretan carving (2,000 BCE), and the well-known Cretan Snake Goddess statue. The ability to shed its skin suggested immortality, and the snake became a powerful metaphor for the regenerative life force of the Goddess. Serpent dieties and myths are found worldwide, and snakes have been associated with Goddesses, priestesses, prophets, sibyls and oracles. 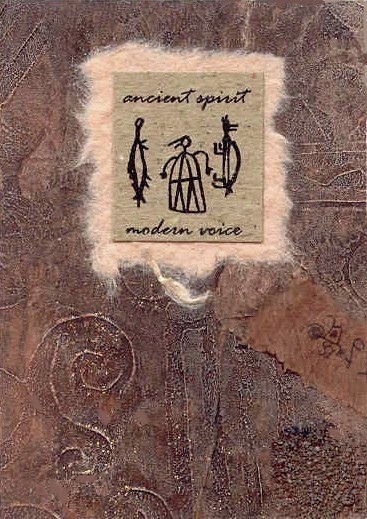 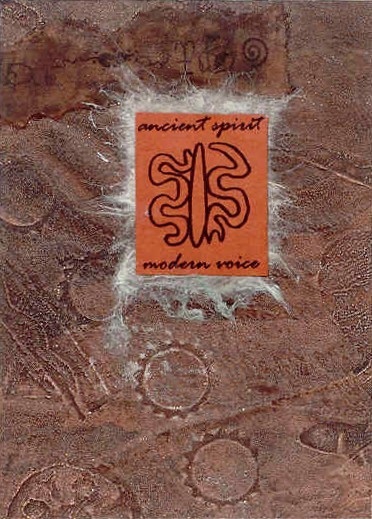 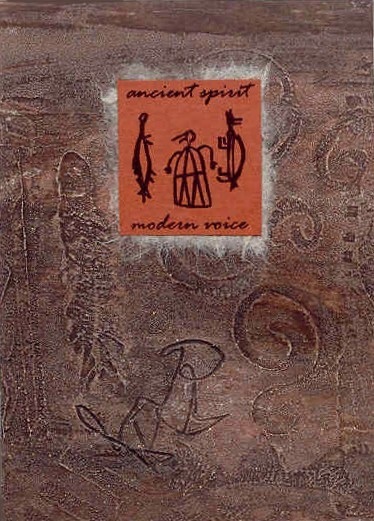 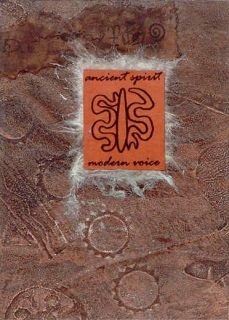 These ancient Nordic petroglyphs speak to us today of a life in balance with Mother Earth and Her creatures, and our joy in the connectivity of all creation. 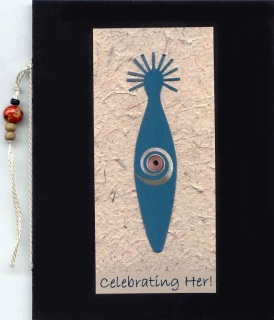 Beautifully mounted on black with hand-sewn insert and accent beads. 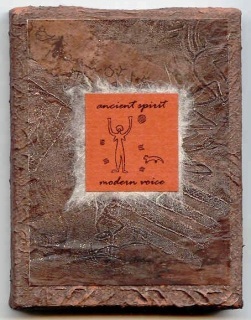 Price includes shipping in Canada/USA.